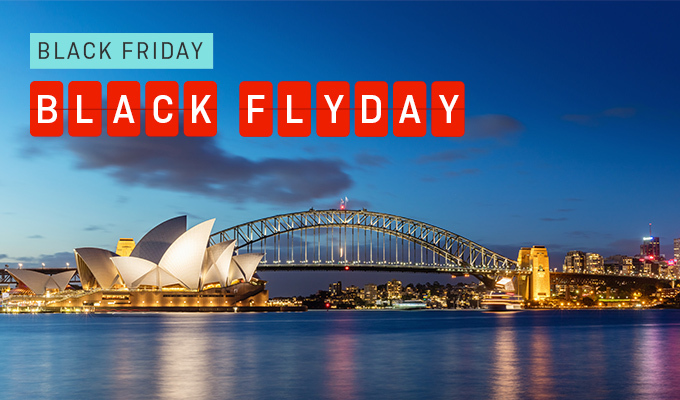 Qantas Black FLYDay Sale Offers All-in Economy Class Flights from S$399 - Book on 23-24 November 2018! In conjunction with Black Friday, Qantas is offering Economy and Premium Economy fares from S$399 and S$1,399 (return all-in fares) on 23-24 November 2018! Fly from Singapore to Melbourne for just S$539 in Economy and S$1,399 in Premium Economy. Other exciting destinations include London, Los Angeles and San Francisco where Economy fares start from just S$999. Click HERE to book your next flight on Qantas! For those of you who prefer to sit in the pointy-end of the plane, Qantas will also offer discounts on their Business Class flights from 25 November 2018 to 03 December 2018 - fares start from just S$599 one-way and S$1,749 for return all-in fares. If you are based in Singapore, should definitely consider booking a one-way flight from Singapore (since they are ridiculously cheap) in Business Class and then return by redeeming some miles and combining it with the USD 100 stopover trick to kickstart your next holiday.